CURLSASK has developed an instruction program for club members to introduce this age group to the concepts of curling. With the support of Viterra, CURLSASK is able to expand this program throughout Saskatchewan. The program is complete with lesson plans, props, step on sliders and badges. A 6 week, 1 hour per lesson program is available along with a 2 hour session that is ideal for a birthday party type of curling outing. The CURLSASK FUN:)CURL program does not utilize little rocks but instead uses PVC ‘prop’ rocks, the curling stick as well as standard curling stones. 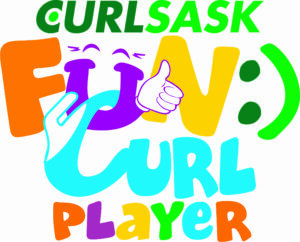 Grants are available for CURLSASK member clubs to introduce FUN:)CURL PLAYER. CURLSASK will be happy to train the head instructor at no cost to the member club. Contact the CURLSASK office for information to start your program. CURLSASK recommends that helmets are worn for FUN:)CURL, 2 grippers are worn and that a social media release form is signed if the club intends on taking pictures. Search the table using FUN to find lessons near you. 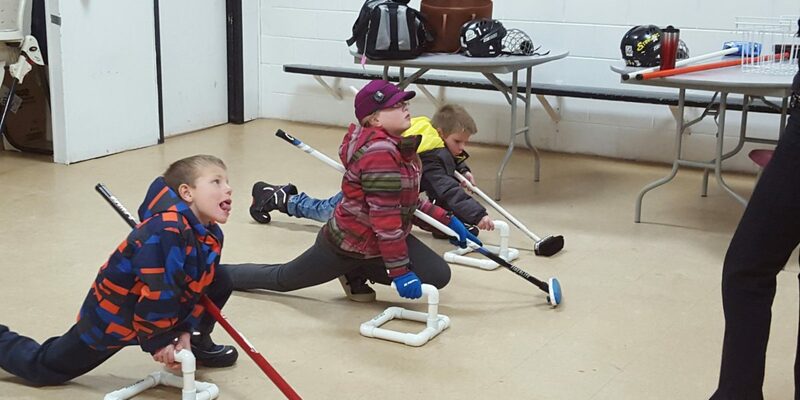 Traditionally youth programs provided by CURLSASK are focused toward curlers aged 12 and older. CURLSASK has recognized the importance of introducing younger athletes to curling much earlier in their sporting years. 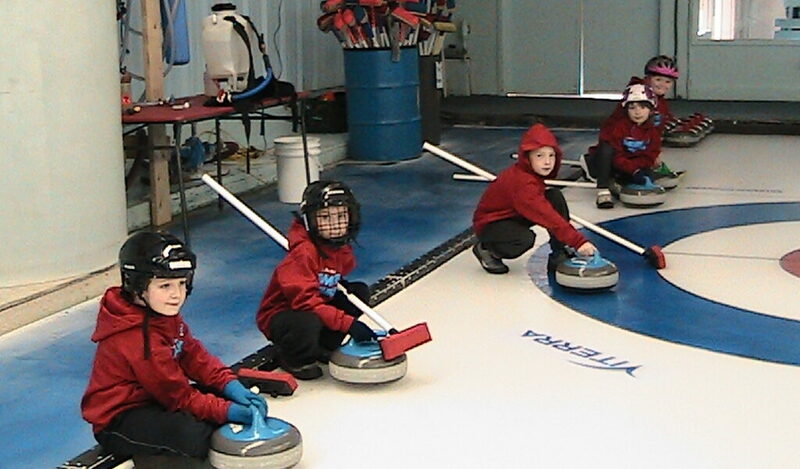 A plan was developed in 2012 to determine how to introduce youngsters to curling in the LTAD FUNdamentals stage. Funding from SaskSport provided the means to develop this program.